KING OF THE COURT TOURNEY!! All proceeds go directly to The Avery Family! Can’t join us on November 3rd but want to support The Avery’s? Any donation on their Go Fund Me page is VERY appreciated!! Kalea Avery, 6 years old, after experiencing several weeks of severe headache, had a brain tumor called Medulloblastoma removed on June 11, 2018. Her 4 year old brother Noah Avery started complaining of headaches 2 weeks after Kalea. He was also diagnosed with a brain tumor and had the removal on June 25, 2018. 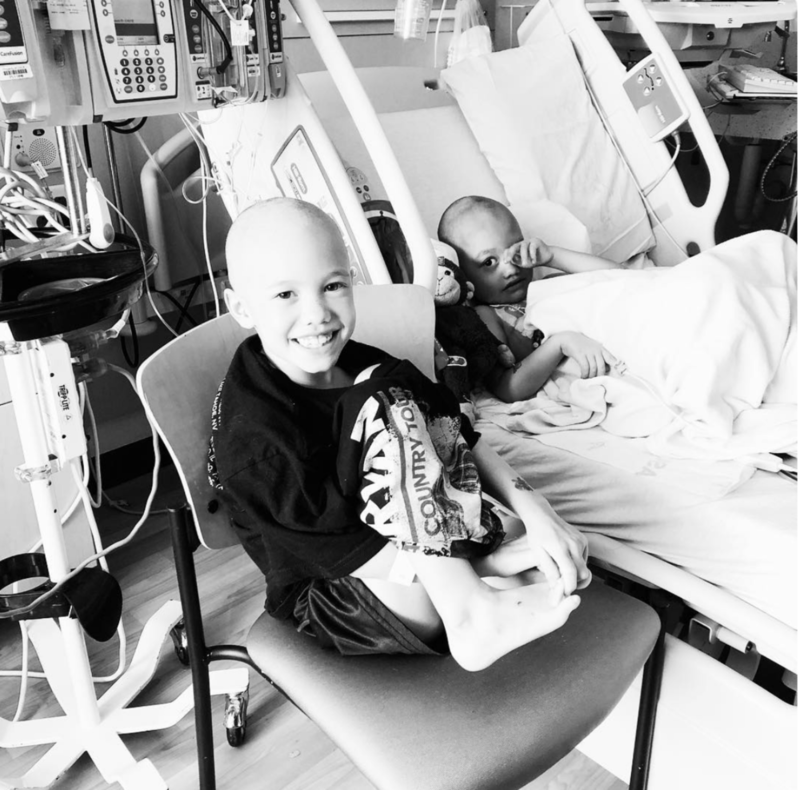 Both Kalea and Noah will have to undergo intensive courses of both chemotherapy and radiation therapy. The Children's Hospital Los Angeles oncologists, the pediatric neurosurgeon , and her pediatrician have never encountered siblings having a diagnosis of brain tumor within weeks of each other.